TunnelCat is a free virtual private network (VPN) client that protect users from hackers, snoopers, and their privacy by channeling their connection through an encrypted tunnel. To ensure that users of this VPN app have options to swing in between, TunnelCat uses tunneling methods such as SSL, DNS, Shadowsocks, TOR and HTTP (powered by OpenVPN) to aid in the tunneling of their web activity to so as to bypass restrictions such as Internet censorship and other things. One thing the developer(s) of the app didn't mention is that this tunneling app can also be used to get free unlimited Internet access on your ISP network. If configured right, the tunneling app will trick your ISP and grant you free Internet access, similar way it does when bypassing restrictions placed on your region, network, phone, etc. With TunnelCat VPN, the user can create configuration files and lock them before sharing out so as to prevent it from being viewed and blocked. There are several options available in the app to make things easy for the person who wants to create configuration files. The interface for generating payload is the same found on popular tunneling apps such as AnonyTun, HTTP Injector, XP Psiphon, etc. There's a space for the host, Injection Method, Request Method, Query Injection, Injection Headers and then the Generate Payload button. Though we are yet to test this app, i can say that this tunneling app looks promising. However, this app will be useless if you reading this post don't know how to create configuration for free Internet access. Lucky for you, we have free tutorials that will put you through every step that you will need when creating free Internet tricks. 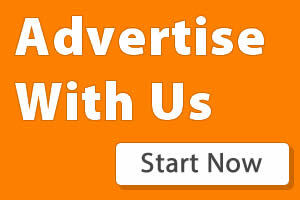 We will be making use of this app in our free Internet Raid for different countries and ISPs. You can also click here to join our Telegram channel for more free Internet tricks, tutorials and updates. 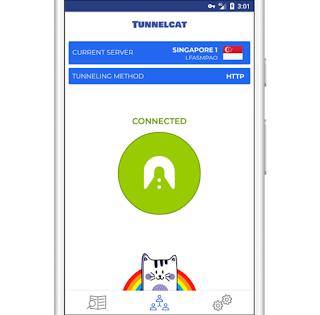 Click here to download TunnelCat VPN.